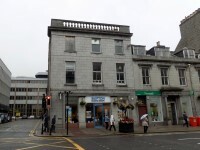 Skipton Building Society - Aberdeen. View this Guide. 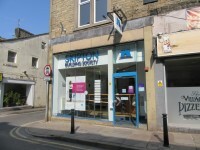 Skipton Building Society - Accrington. View this Guide. 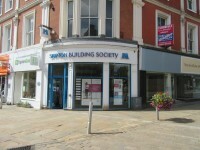 Skipton Building Society - Altrincham. View this Guide. 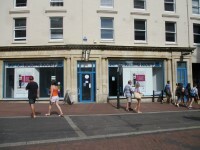 Skipton Building Society - Aylesbury. View this Guide. 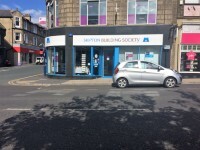 Skipton Building Society - Barnoldswick. View this Guide. 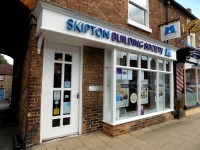 Skipton Building Society - Bedale. View this Guide. 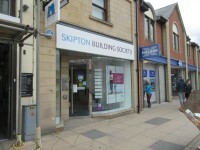 Skipton Building Society - Bingley. View this Guide. 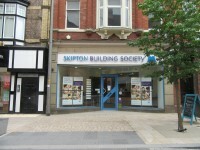 Skipton Building Society - Blackburn. View this Guide. 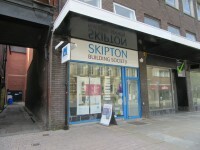 Skipton Building Society - Bolton. View this Guide. Skipton Building Society - Bournemouth. View this Guide.